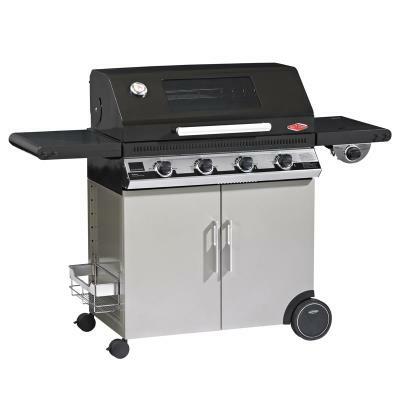 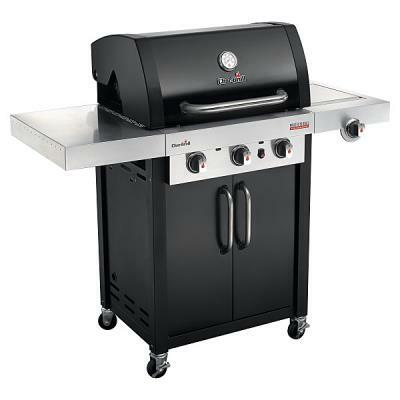 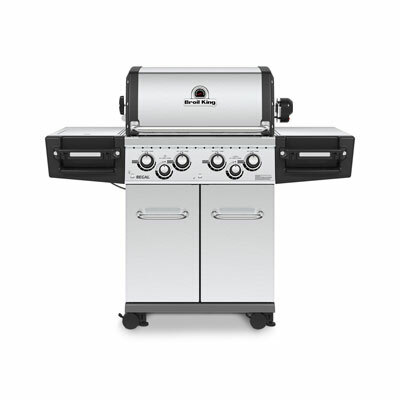 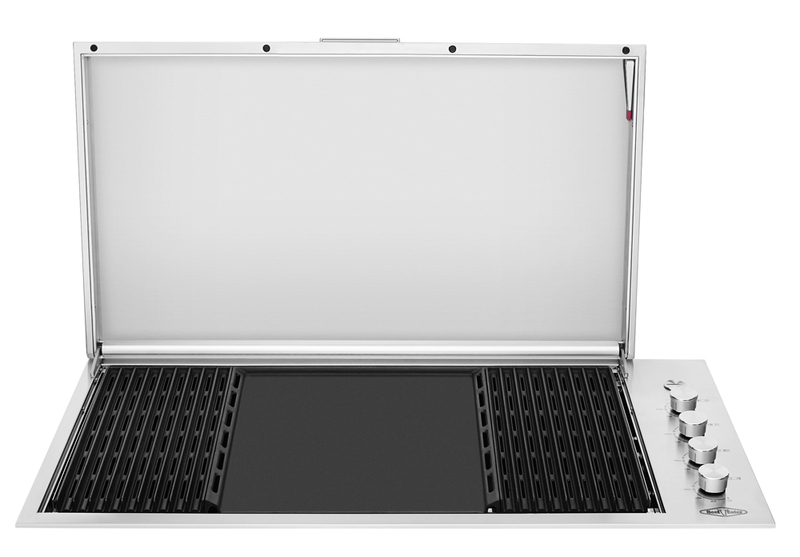 The Beefeater Artisan Signature with Proline lid, 6 burner, Grill and Quad (side) burner would make a stunning addition to any outdoor area. 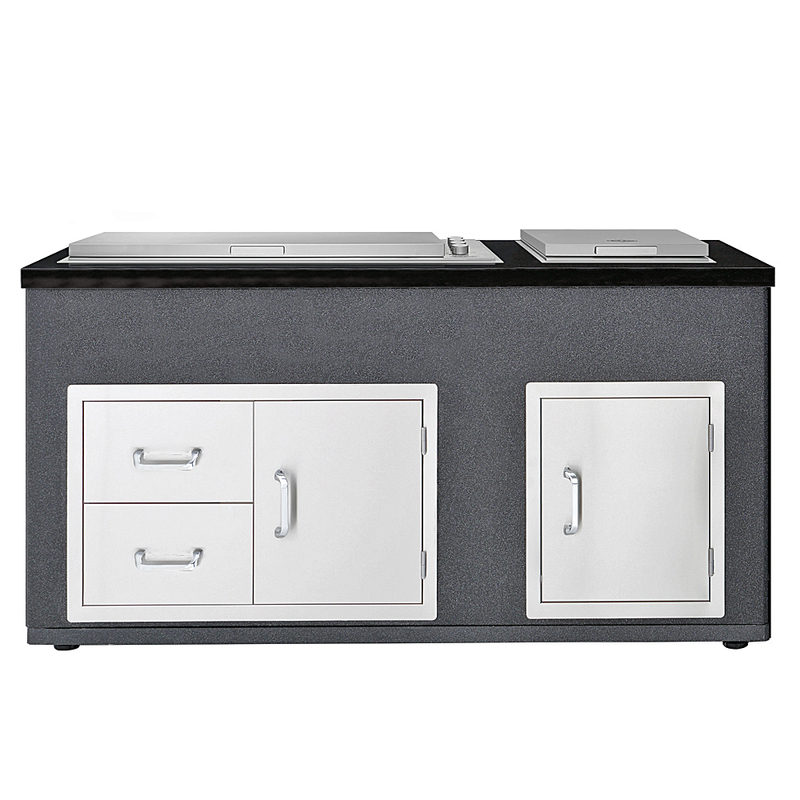 This stylish outdoor kitchen offers unlimited combinations to transform your outdoor area. 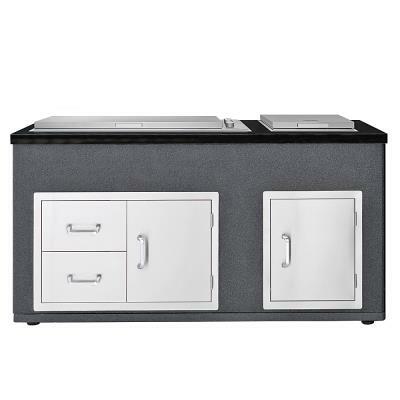 Two handy drawers and a storage cupboard accompany the Propane storage tank which, if plumbed to natural gas can be converted to an additional storage cupboard.